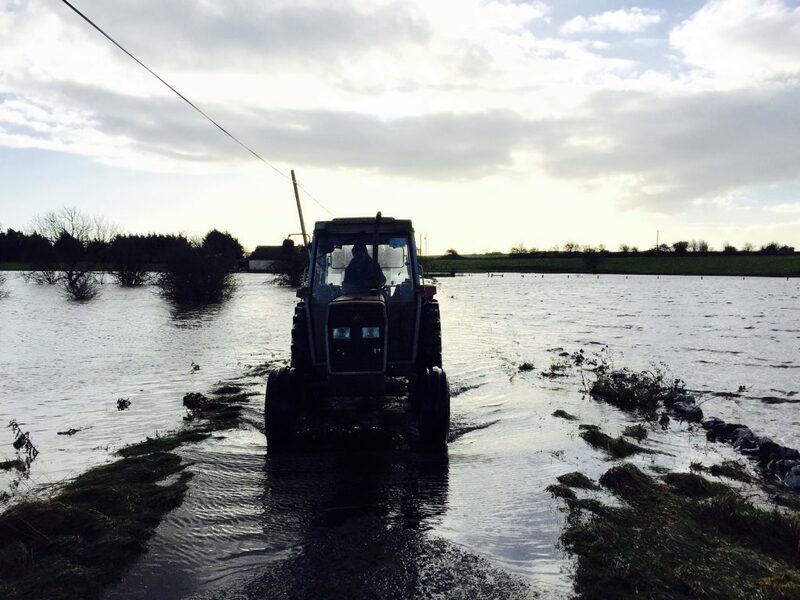 Farmers hit by floods can contact the Department of Agriculture helpline if they need fodder supplies as Storm Frank moves across Ireland. The Minister for Agriculture Simon Coveney has said his Department is working with Teagasc to help support those most affected by fodder losses due to recent flooding. “My Department and Teagasc have been out on the ground and identified approximately 80 farmers who have been most affected by fodder losses. These farmers are receiving emergency fodder supplies. The Department’s helpline (Call save 0761 064408 or 01 607 2379) remains open and farmers with significant fodder losses or animal welfare concerns can avail of it. The Minister also confirmed that flexibilities introduced to facilitate the removal of water from flooded slurry tanks and the movement of animals for welfare reasons in areas worst affected by the flooding remain in place. Minister Coveney repeated his safety message to farmers. 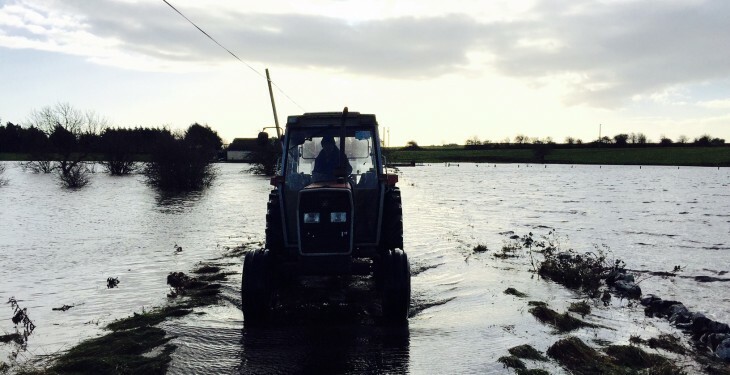 Meanwhile, IFA’s Tom Turley has called on Bord na Mona to turn off water pumps that are sending water water back into flooded parts of the river Shannon.